Rheine, August 1, 2018: In June this year, the Solardirekt Energy GmbH & Co. KG from Rheine and the RENOTLIT SE, based in Worms, joined forces for their first common project. 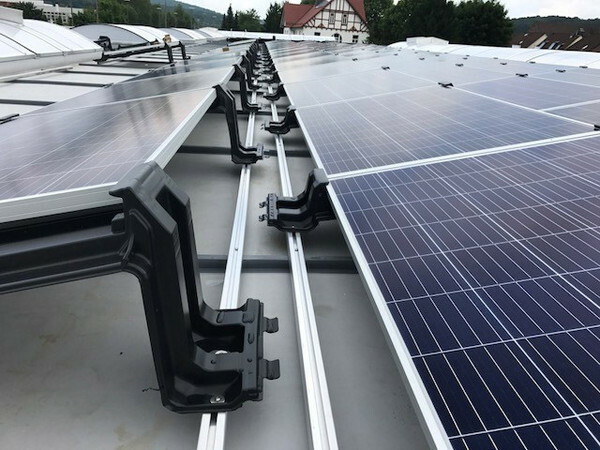 On the flat roof of the car wash plant Dream Carwash in Arnsberg, Sauerland, the VarioTwin 4.0® module carriers have been installed without ballast for the first time ever. For the first time, our VarioTwin 4.0 will installed without any additional ballast – on the flat roof of the new car wash plant “Dream Carwash” in Arnsberg, Sauerland, Germany. Of course, the system meets the highest expectations in terms of functionality and safety under these conditions, too. Yet, our VarioTwin 4.0 is an attractive alternative for light weight constructions and foil roofs. This last interview of our series with Markus Elsässer, Managing Director of the Solar Promotion GmbH, focuses on the new concept of this year’s Intersolar which mirrors the changed market environment. Last week, Markus Elsässer, Managing Director of the Solar Promotion GmbH, talked about highlights and focal points of this year’s Intersolar. This week, we analyse the market position of the German companies in comparison to its international competitors – at the fair and on the global market. 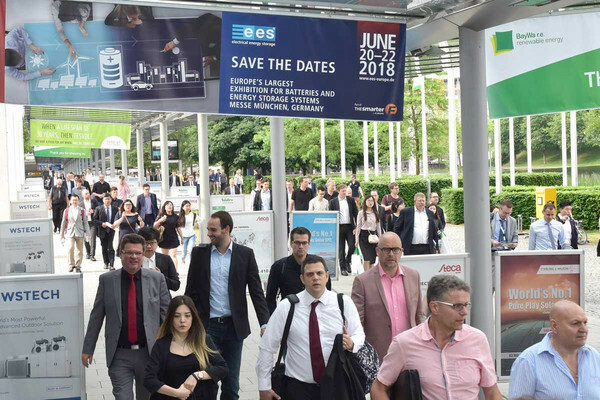 The Intersolar 2018 is looming at the horizon. 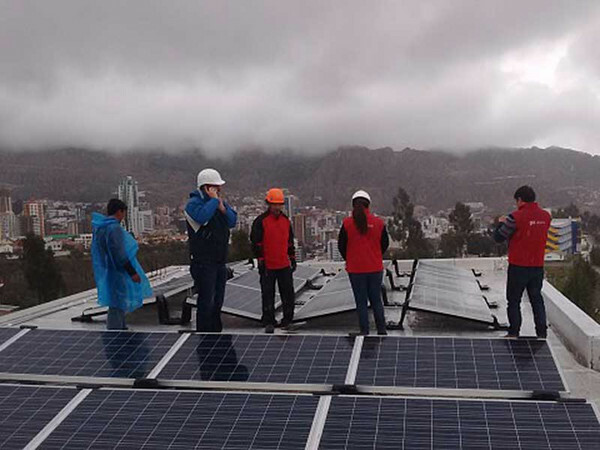 The fair is fully booked, and the positive spirit mirrors the global development of the solar industry. 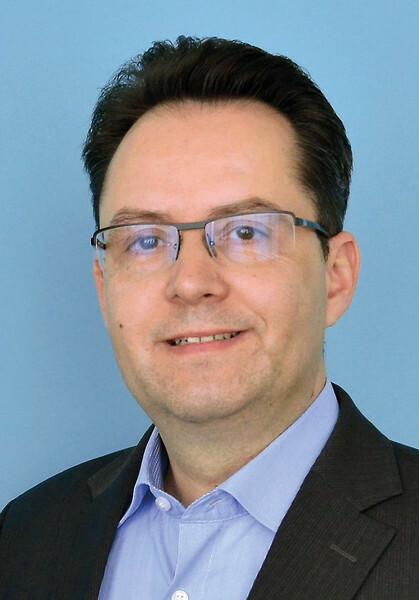 We talked to Markus Elsässer, Managing Director of the Solar Promotion GmbH about highlights of this year’s fair and perspectives of the industry. The first part of our three-part series focuses on the main topics of the fair. Since the end of 2017 you can operate your own mini solar plants. Other European countries, such as Switzerland, Portugal or Germany paved the way for the new regulations. 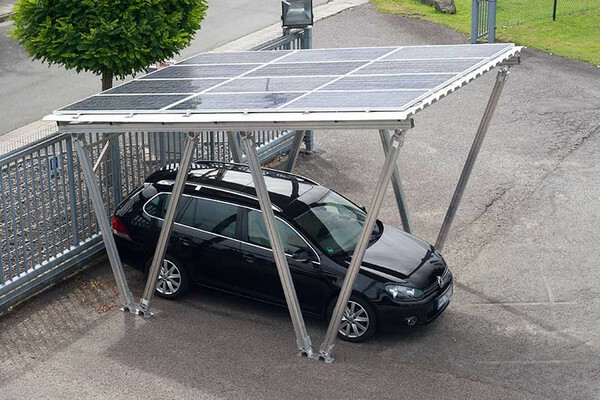 As a result, not only house owners but also tenants can produce their own electricity by operating their own plant, for example on the terrace or balcony or on the roof of their carport or garage. 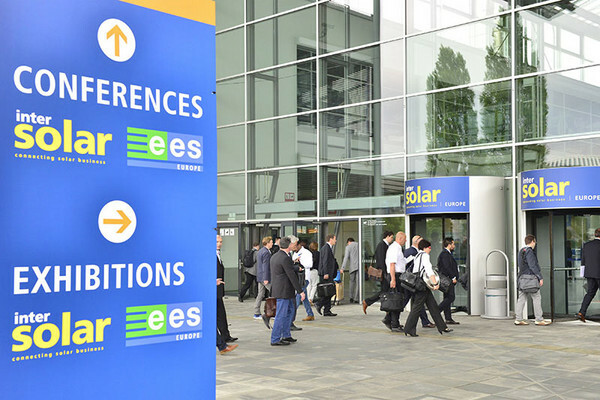 This year’s Intersolar is casting its shadows. The fair is fully booked and as international as never. Solardirekt is getting ready for the event, too. 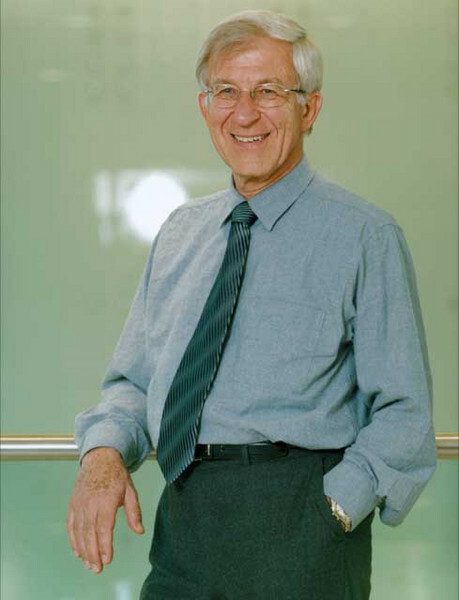 The investigative journalist Dr. Franz Alt is often called the “pope” of the renewable energies. Solar energy has always been his hobby horse. Here, he made major achievements. 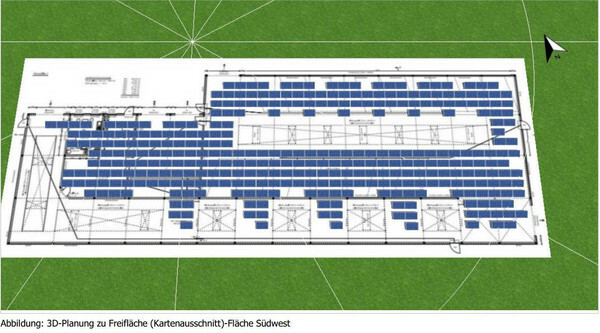 In 1994, he was awarded the first German and three years later the European Solar Prize. He talked to us about his vision of the energy transition. 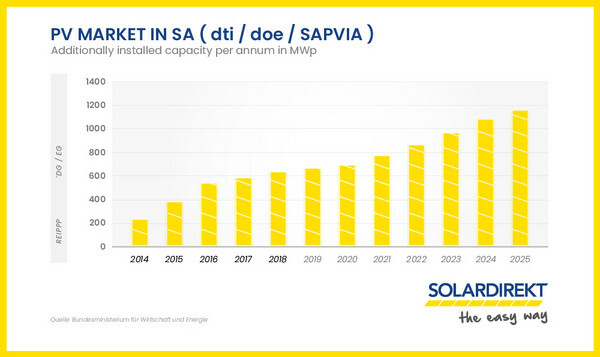 Last week, Jens Hauser, Manager Sustainable Energy, Southern Africa – German Chamber of Commerce and Industry PNC, gave us an overview of the local PV market. Now, he is telling us more about chances and risks of Germany companies in the local market.